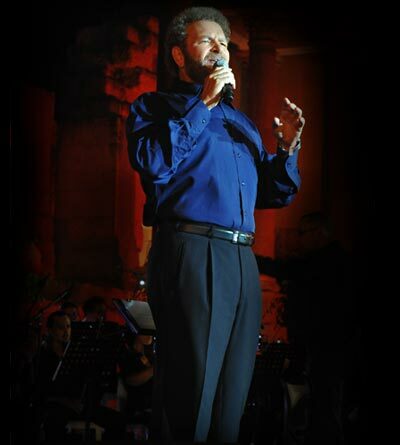 Dudu Fisher is well respected throughout the world’s theater community, as a performing and recording star. 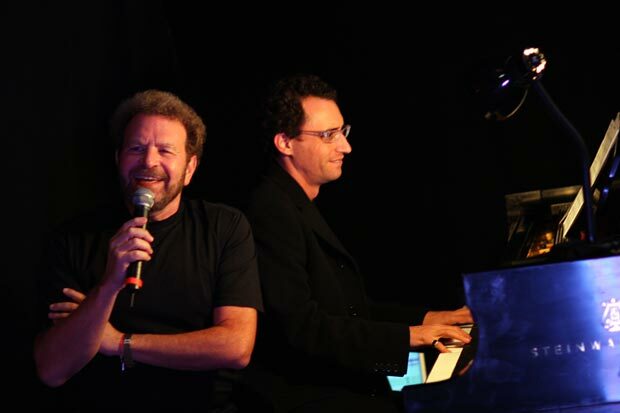 He is once again sharing his immense talent with Branson audiences! 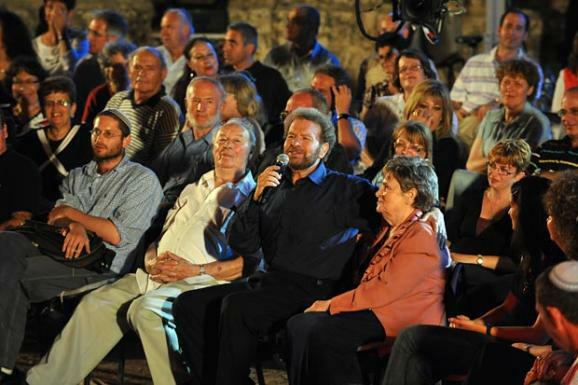 Beloved for his stirring performance as Jean Valjean in the world-famous stage production, Les Miserables, Dudu Fisher shines in his musical presentation “Jerusalem Performed by Dudu Fisher.” It’s the story of the capital of the state of Israel that’s also the spiritual capital of Christians, Jews, and Muslims; but more simply known as the holy city. Backed by world-class musicians, Dudu uses eighteen songs, as well as visual effects and stories to tell the tale of “Jerusalem,” the ancient city physically destroyed, but spiritually intact. 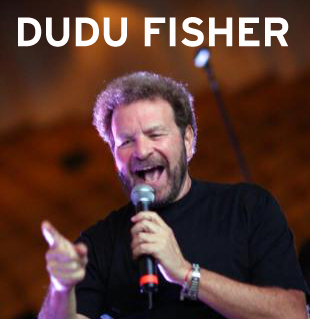 Dudu Fisher has enjoyed a long and illustrious career as a performer, including singing in the role of Moses in the Hebrew version of Stephen Spielberg’s Prince of Egypt, performing with the Israel Philharmonic, and in a royal command performance hosted by the Queen of England. He’s also performed for Thailand’s royal family, performed at Carnegie Hall and Madison Square Garden, and for President and Senator Clinton. “Jerusalem Performed by Dudu Fisher” is sure to live up to a rave review of his previous stage work; a review that said he radiates enough energy on stage to “…light a small city.” Take advantage of your opportunity to see the incredible Dudu Fisher in an intimate theater setting, right here in your favorite ‘small city’ of Branson, Missouri!